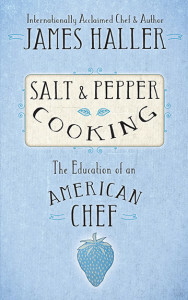 Heartwarming and nostalgic, here are stories of Chef Haller’s childhood experiences with family farm life and cooking in pre-World War II American Midwest, and how he came to be a chef and owner of the Blue Strawbery restaurant with his own unique approach to cooking. 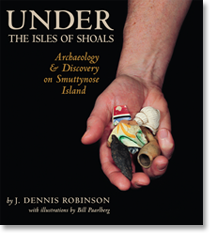 The narratives in this book were previously presented on stage by the author for ACT ONE (Actors Collaborative Theatre of New England) at West End Studio Theatre in Portsmouth, New Hampshire. Author, playwright, and film producer David Mauriello has newly published a set of 3 one-act plays based on short stories by O. Henry. 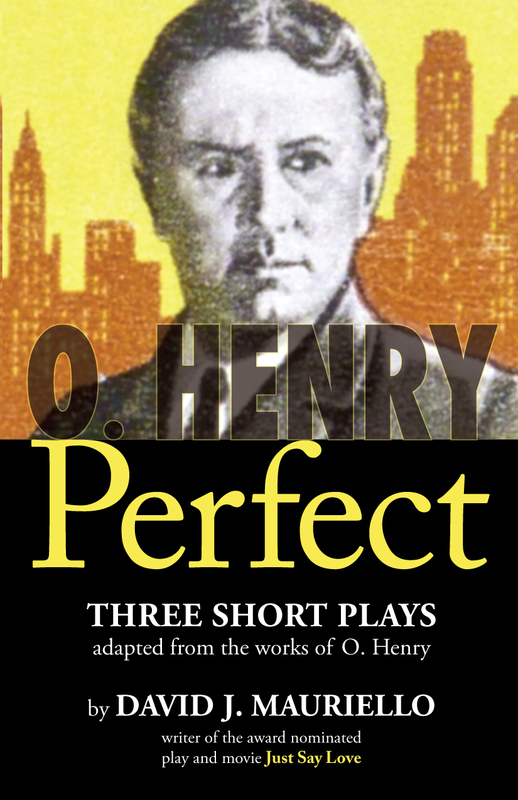 The three one-act plays are: The Perfect Fool, The Perfect Stranger, and The Perfect Archer, based respectively on O. Henry’s short stories entitled The Ransom of Mack, Makes the Whole World Kin, and Mammon and the Archer. 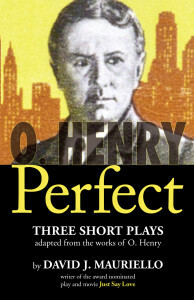 O. Henry Perfect, is available for purchase on Amazon.com. O. Henry (William Sydney Porter (1862-1910) wrote hundreds of entertaining tales. His perfection of the “twist-to-the-plot ending” and unique style make him a true American original. His Christmas classic, THE GIFT OF THE MAGI, illustrates another reason for O. Henry’s popularity; his representation of the common man and woman. David J. Mauriello is an award-winning playwright, author of the book REMINDERS OF HOME, How To Remember Who You Really Are, and is the Executive Producer of the movie JUST SAY LOVE, available on Amazon Instant Video. Much gratitude to the Players’ Ring of Portsmouth, New Hampshire, for their unfailing dedication to promote original plays. 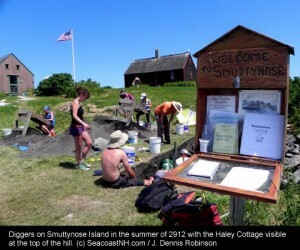 This coming Saturday, June 23rd, 2012 is the Saco Maine Sidewalk Arts Festival, and Costa will have a booth there. 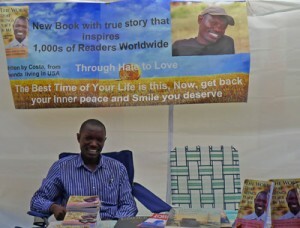 Please stop by and say hello and to talk with Costa about his work and his book, The Work That Brings Peace In Me. I hope to see you there!